Christmas is always a tricky time to buy presents and no more so than for golfers. Many golfers are bored with novelty socks and the plastic tat that they get given every year, so we have come up with a definitive list of great Christmas Gift Ideas. In this list we look at bags that any golfer would be over the moon to receive. 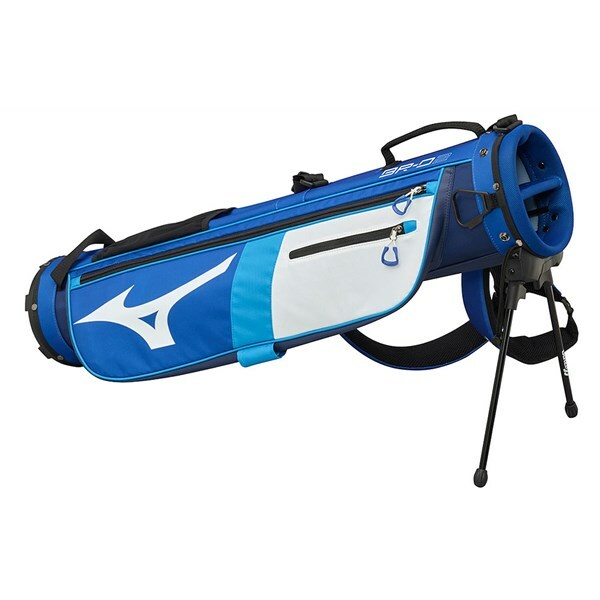 This stylish bag has 14 full-length dividers to give each club its rightful place and prevent any snagging while you’re retrieving or replacing them. The bag has a 100% waterproof construction and weighs just 2.4kg. It also has multiple pockets with sealed zips to ensure no moisture reaches your clothing, valuables and accessories. This popular trolley bag is made from lightweight waterproof fabric and has a matching zip rain hood to protect your clubs. You also get plenty of pocket space to store all your gear. This bag is constructed using a micro perforated synthetic leather, making it not only easy to keep clean, but also very durable. For golfers who prefer to carry, this versatile and waterproof option has a dual to single strap carry system that spreads the weight of your equipment equally across your back and shoulders. Keep your clubs safe from the rain with the 100% waterproof option from Big Max. This bag’s durable, 100% polyester construction is hard-wearing and is designed to withstand years of regular use in virtually any weather conditions. This bag’s waterproof coating ensures full protection, plus a Teflon-coated rain hood will protect your clubs in the harshest of weather. Offering minimal fuss and bags of style, the BR-D2 features a two-way, full-length divider top that will provide enough room for a full set of clubs.